Life threatening infections, or sepsis, are one of the most common reasons people end up in the intensive care unit or stay longer in the hospital than originally expected. 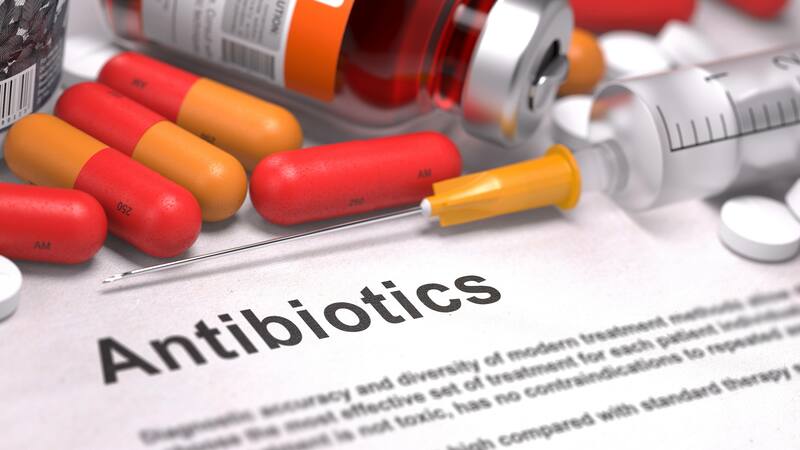 To combat these infections, physicians can choose from several antibiotics, and often will use a combination of drugs until they are certain of what is causing the infection. However, as with every drug, there are risks. Antibiotics are no exception to this rule, making the choice a difficult one. On one hand, physicians need to treat the serious infection, but on the other hand, risks such as life-threatening kidney damage can occur with some of these drugs. Recently, Mayo Clinic pharmacy resident Diana Schreier, Pharm.D., R.Ph. ; led a research study to determine the safety of one particular combination of antibiotics for short-term use in the ICU. Published in Clinical Infectious Diseases, the team’s research shows that short-term use of the combination of piperacillin/tazobactam and vancomycin (PTZ/VAN) is no more toxic to the kidneys than other combinations. This is an important finding, because prior to this research, small studies, mostly in non-ICU patients, indicated that PTZ/VAN can injure kidneys when used over a long period. Learning this, some ICU physicians stopped using this combination, and instead substituted other combinations that have their own risks, including toxicity to the brain or high potential to promote the development of resistant superbugs. It was after noticing these shifts in practice that Dr. Schreier worried that misapplying these previous studies to broad use in the ICU could lead to loss of this important medication combination in the arsenal for clinicians. “No one had previously looked at the kidney risk of these short-term treatments with combination PTZ/VAN in a rigorous way,” says Dr. Schreier. “We were seeing this practice shift, but without good evidence of how it applied to our sick ICU patients. We wanted to preserve these essential antibiotic combinations and give clinicians more confidence about the risks and benefits of the choices available to them.” Read the rest of the article on Advancing the Science.